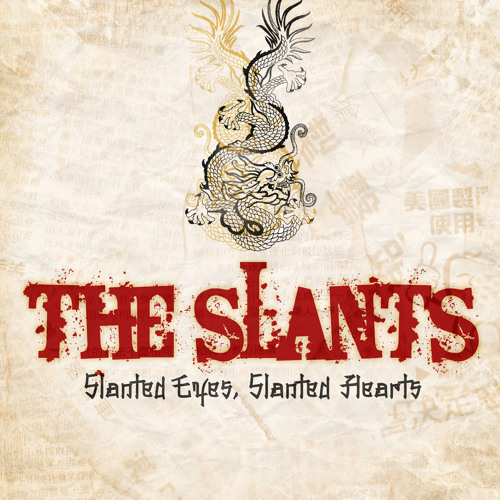 The debut album by The Slants, featuring fan favorites such as "Kokoro (I Fall to Pieces),"Sakura, Sakura," "Welcome to Doomtown" and many more! It's the electro heavy, synth-pop dance phenomenon that fans know as "Chinatown Dance Rock!" The album is available worldwide at fine retailers or online at ITunes, Amazon.com, Best Buy, and many more places.